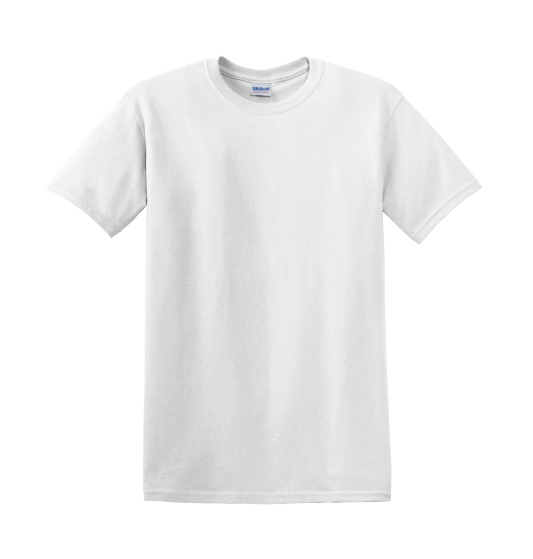 Get 12 custom-printed shirts for $13.99 each. Tees made to celebrate tying the knot. Planning some Vegas or Nashville fun before wedding day? Or maybe the bride prefers to relax at home sharing good memories with good company? No matter what you have in mind, Bachelorette party T-shirts are a great way to bring the girls together before her big day and a great memento to remember all of the fun. Upload your finished artwork or create one from scratch with a collection of artwork in our free online designer. Why trust Merchly for your custom Bachelorette T-shirts?